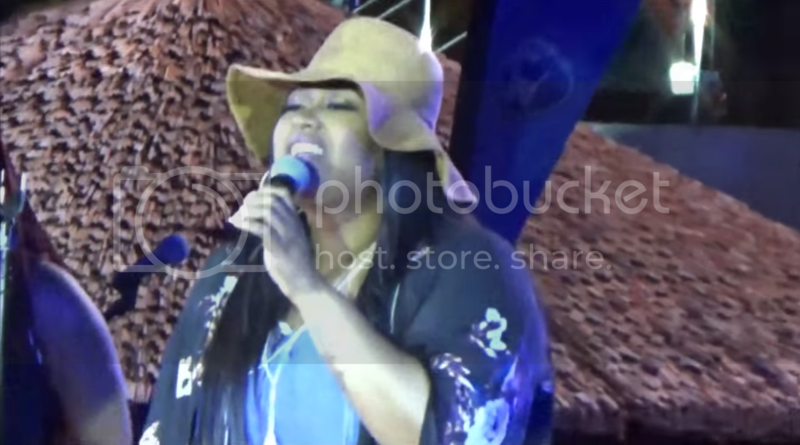 Jazmine Sullivan Pays Homage to Prince With a Beautiful Cover of "Adore"
Home "Adore" Jazmine Sullivan Prince Jazmine Sullivan Pays Homage to Prince With a Beautiful Cover of "Adore"
Jazmine Sullivan possesses one of the most dynamic voices of her generation. The 29-year-old Philly Native used her incredible gift to pay tribute to the passing of an icon. Jazmine and her background singers brought down the house with a beautiful cover of "Adore."